Time for another mid-year check in point! Hard to believe 2015 is more than half over already. So many good books this year. I feel like I finally got out of my reading slump that has basically lasted for two or three years. I've read about 65 books so far this year. Last year I only read 82 books the entire year! I'm hoping that I can get to at least 100 or 120 this year. One thing that's helped is that I've listened to a lot more audiobooks than ever before. I love feeling like I'm being told a story. 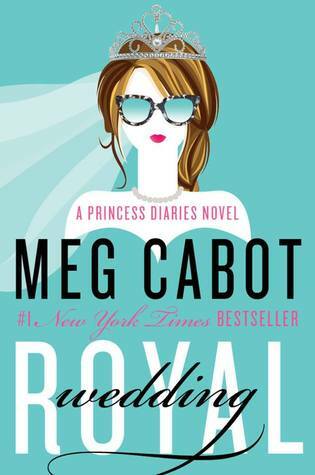 Royal Wedding is a delightful coda to the Princess Diaries series. The adult Mia feels more comfortable in her skin and in her role as a Princess.Her silly zaniness has matured into a lovable neurotic nature. Fairest is kind of a companion to the companion novels. 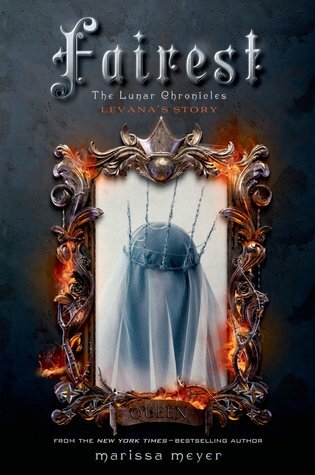 It tells the story of Queen Levana - the big bad and also links back to the three heroines of the series. This fascinating look into the who's and why's of a villain adds a lot more depth to the series. Sometimes deciding whether a book is bad, decent, or great comes down to a gut feeling more than anything else. I went with my gut on the Red Queen. As soon as I finished it, I was in love with the characters, plot, and world-building. I couldn't wait for the sequel. Hilarious and fun! I loved reading about Ben's secret love of knitting, his quest to get a girlfriend, and his weird friends and family. Plus, I loved how British the book felt. I can see why this book is so critically acclaimed. It's hilarious and heart-breaking. Arnold is growing up on an impoverished Indian reservation with a troubled but loving family. He struggles, but his outlook on life is delightfully snarky. 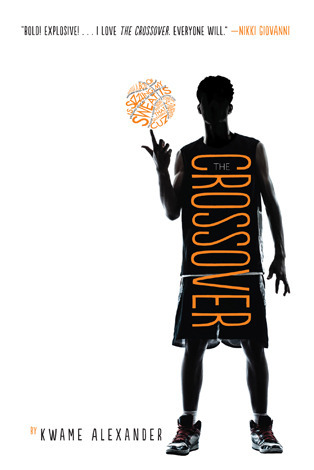 The Crossover won this year's Newbery Award. It's an artfully done book that is as good at substance as it is pretty poetry. I loved the rhythm of the rap-like verses. But best of all the emotion from this tale of growing up and family. While this isn't my highest rated book of the year, I do believe it's the best quality book that I've read. 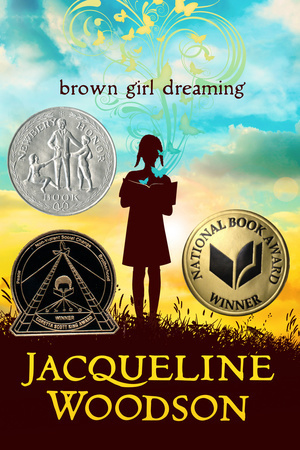 Brown Girl Dreaming is just as compelling as it is well written. It is a book about love. Jackie had a troubled family and grew up at a difficult time, but she was surrounded by people who loved her. This also isn't my highest rated book of the year, but it definitely was the most fun to read. This book is basically British royal fanfiction. There's no attempt to disguise is, nor would I want it to be disguised. 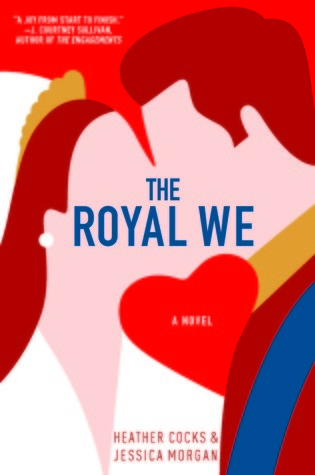 Much of the reason it is so fun is because it purposely echoes Will and Kate, right down to the cover. 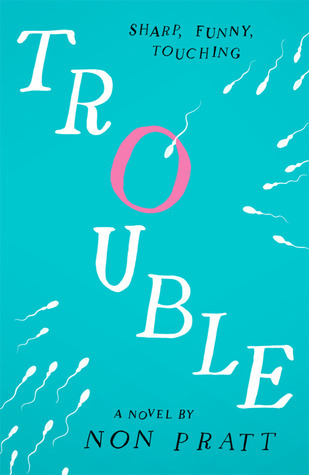 The gist of this book is that Hannah, a high school girl, gets pregnant. Aaron, a new kid, volunteers to pretend to be the father. Throughout the course of the book, you get to know person. They're flawed and messy, but both essentially good. A readable, compelling novel. I could not put this book down. A classmate discovers that Simon is gay and blackmails him. It sounds like this would be a downer, but it's not. Ultimately, it's a heartwarming and uplifting read. All the characters are three-dimensional (even the black-mailer) and it features adorable flirty emails between Simon and an anonymous classmate. You'll come to love Simon, his family, and his friends. 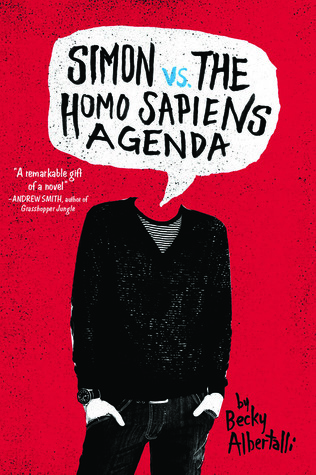 Simon vs The Homosapien Agenda would definitely be near the top of my list, it was such a hilarious book with likeable characters and a great plot! I haven't read any of the other books on your list except for Red Queen. But I absolutely agree. 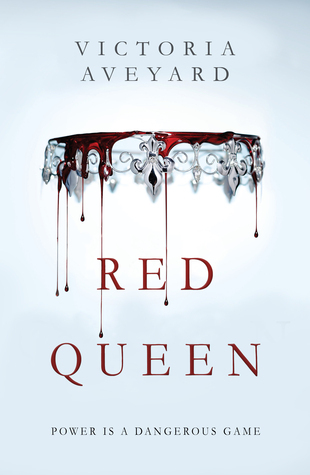 I really loved Red Queen and it left off at such a great place and I can't wait for the sequel. Simon was adorable! and I have Fairest on my shelf - looking forward to reading that one. I had no idea that The Royal We was fiction. I thought, by just the cover, that it was a non-fiction look at Kate and Prince William, lol. I still need to read "Simon" and "Brown Girl Dreaming". 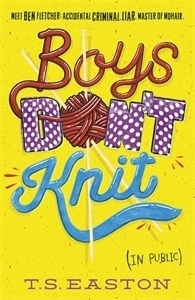 "Boys Don't Knit" sounds adorable. I'll have to see if my library has it. Some great books there! I downloaded the Princess Diaries yesterday as part of the Kindle sale, never read it but am glad to hear there are more books and that they are good! I read The Absolutely True Diary of a Part-Time Indian in college for my adolescent literature class. I am glad that it was a required reading because I enjoyed it but probably would not have picked it up on my own. I loved Simon vs the Homo Sapiens too! So adorable. I've been wanting to read Trouble and Brown Girl Dreaming too because I've heard such good things. Definitely going to give those a try! Excellent, such a diverse set of books on your favourites list thus far! I've only read Fairest though, and of course I've not read any of the contemporaries you name here... but I would like to. It would be good to expand my reading horizons!